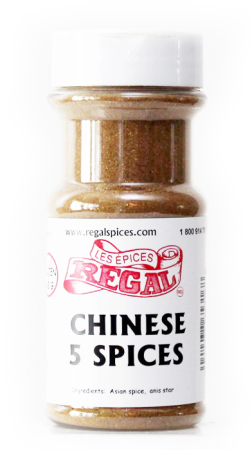 Chinese 5 Spice is a sweet yet warm blend of 5 spices with a hint of Anis star. 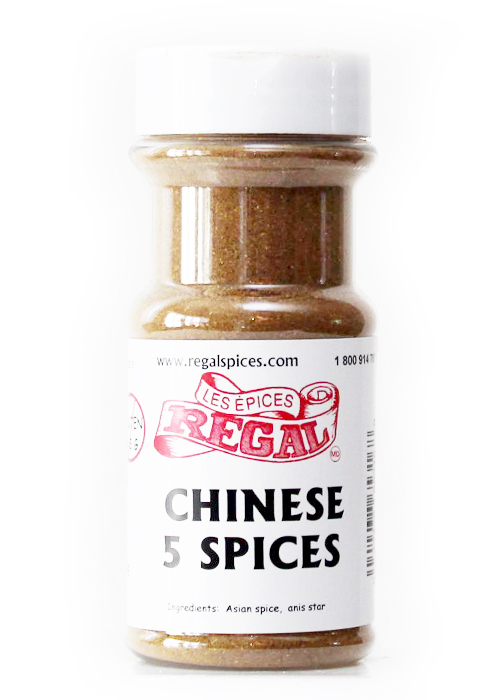 Commonly used in most Asian cuisine. 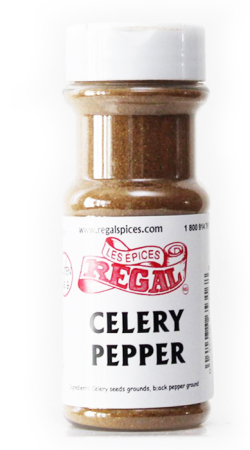 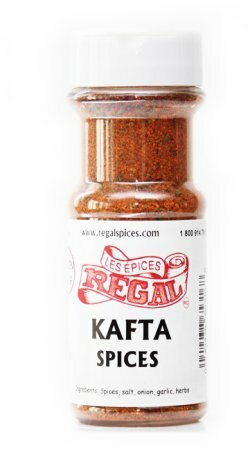 You can add it to your Stir Fry or Pork.